Right in the centre of the Melbourne city district lies an exquisite European ballroom with high expansive ceilings, a sweeping staircase and incredible city views. The views over the city can be observed, looking through the original, antique leadlight windows. Here, on the sixth floor of Melbourne's Myer Emporium shopping complex, you will find an amazing art deco room. This room is filled with art deco furniture and fittings, as well as not just 1 art deco chandelier, but 3 magnificent ones hanging from the ceiling. 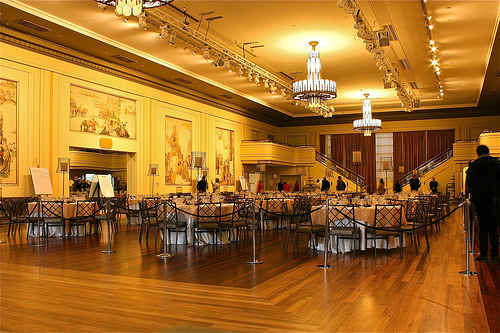 The Mural Hall was built in 1933 and was the venue for fashion parades and performances. These days the hall is used for weddings, functions and other special public occasions. 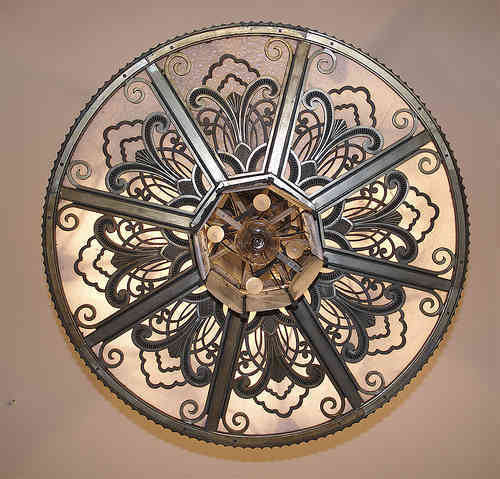 During the refurbishment program for Myers, these art deco light fixtures were re-wired, repaired and cleaned. A protective wax coating was applied to them to help preserve their grandeur. The chandeliers can provide up to 10 different lighting effects. Where Is The Myer Mural Hall? the balastrading is made of stainless steel in an abstract ribbon design with the handrail made of polished timber. 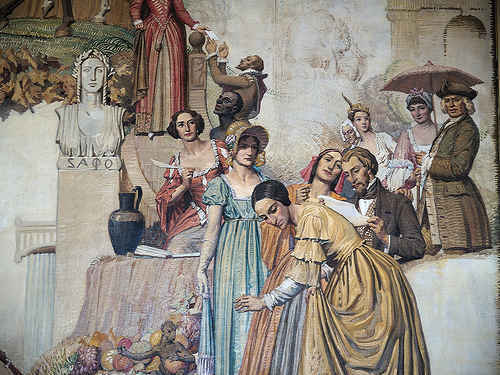 Mural works done by Napier Waller are displayed on the walls around the hall, some of these representing women throughout the ages. 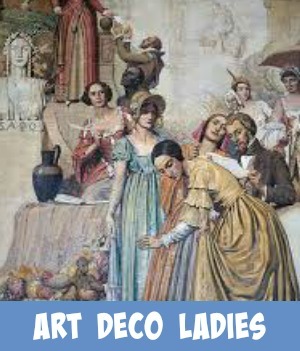 This impressive collection of 10 original murals displays influential figures from the arts, opera, literature, dance and fashion. Stand underneath and you can't help but admire the work that has gone into making these beautiful chandeliers and the careful art deco detail that has been captured. These days the Mural Hall is used for Grand Tea experiences. What an amazing way to enjoy unique art deco interiors first hand. In 2013. Mother's Day was grandly celebrated in the Mural Hall. 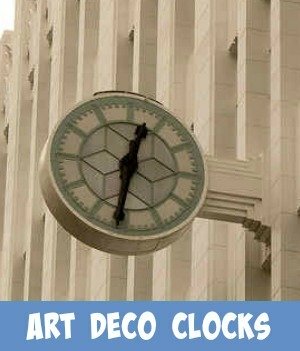 Catch a glimpse of all the art deco fixtures as Melbourne celebrates a great day. 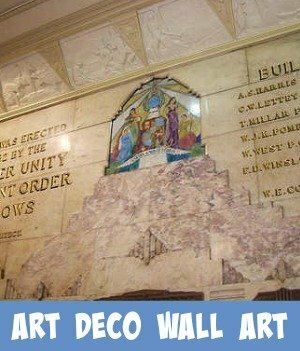 Melbourne truly has a fantastic collection of the world's best examples of everything to do with art deco designs be it art deco architecture, art deco clocks, art deco wall art and the art deco house.